Mint condition Line 6 HX Stomp. 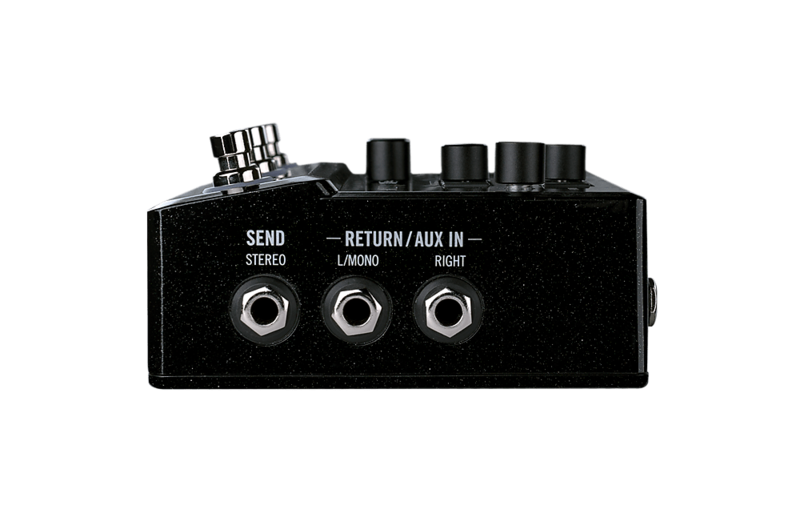 A professional-grade guitar and bass processor delivering the same sound and performance of Helix amps, cabs, and effects found in all other Helix products in a convenient compact pedal design. Utilizing the same DSP and HX Modeling technology the HX Stomp features over 300 amps, cabs, and effects from Helix, M-Series, and legacy Line 6 products - up to six simultaneously. Equipped with three capacitive-sensing footswitches and color coded LED rings making adjustments on the fly are fast and easy. Have a favorite pedal? Integrate them into any preset signal path by patching them into the two effects loops. 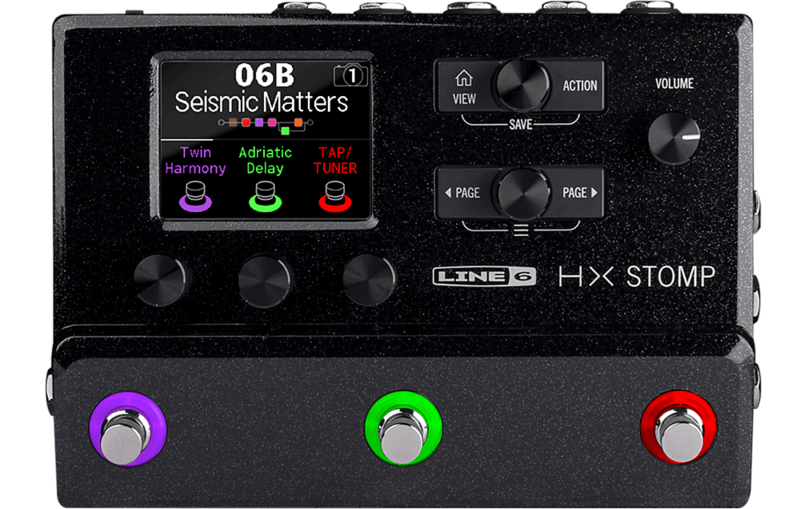 You can also dial in amps and effects, save and load presents, and much more with the free "HX Edit" application. 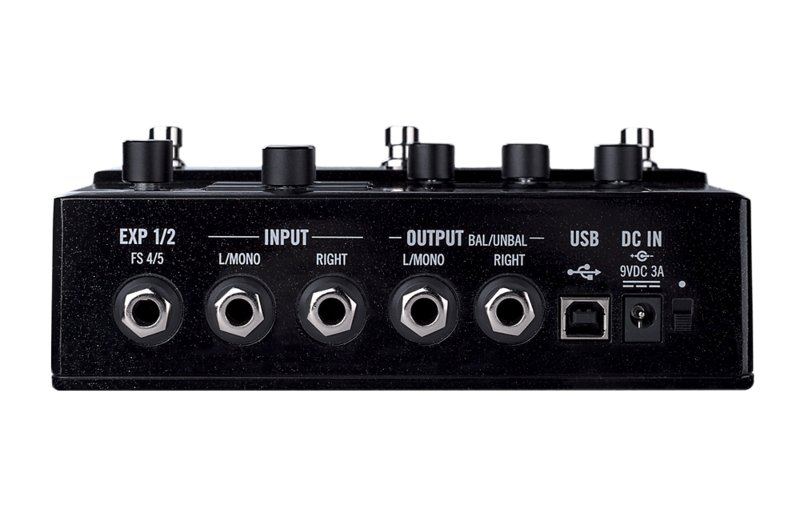 HX Stomp provides 123dB of dynamic range and can double as an ultra-low noise DSP-powered USB audio interface with 24-bit/96kHz multi-channel audio and MIDI connectivity. 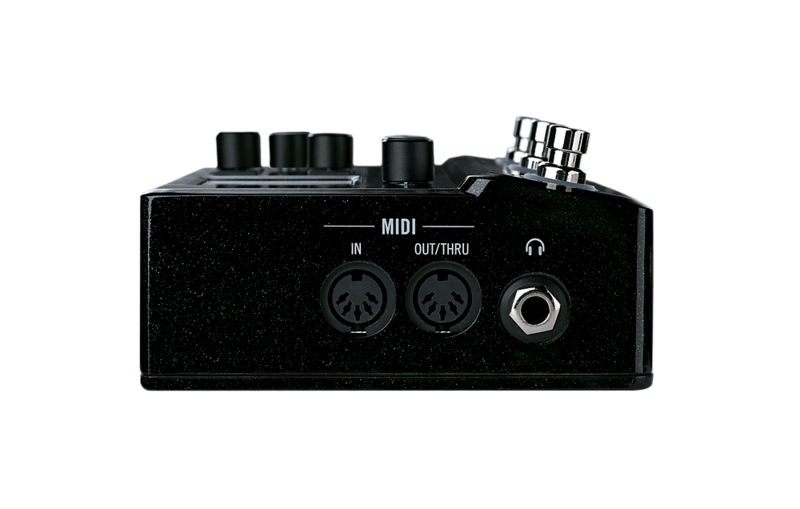 There's also a flexible input impedance circuit for a realistic amp and pedal response, and built-in DI and re-amping capabilities. Based on purchase price of $579.99 at 10% APR for 12 months. Excludes tax and shipping fees, to be calculated at checkout. Rates range from 10-30% APR. Choose from 3, 6, or 12 monthly payments. Select Affirm at checkout to get started.